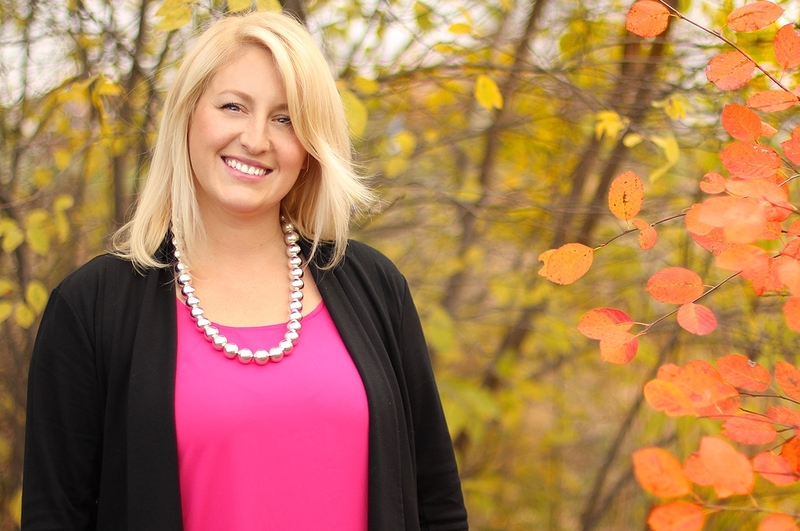 Mikaela has worked in the cosmetic industry for over seven years, graduating with honors in 2006 from St. Lawrence College Esthetics Program. She went on to train as a medical esthetician and laser technician in 2007 in Kingston, Ontario, where she worked for five years. While there, Mikaela performed a wide range of services including: cosmetic consultations, specialty facials, post-procedural make-up applications, laser hair removal, chemical peels, microdermabrasion, intense pulsed light, acne treatments and assisted with a sclerotherapy clinic. In an ever-changing industry, continuing education allows Mikaela to stay ahead of the game. Extensive knowledge of professional skincare and proper skin analysis are just a few of Mikaela’s expertise. For several years, Mikaela’s main objective has been how to effectively treat the aging face, thus, making her an excellent addition to the Kanata Plastic & Cosmetic Surgery team. Outside of work, Mikaela spends most of her time at home in the country with her spouse and their 2 year old daughter. Together they enjoy hiking, four-wheeling, and relaxing on the couch with a good movie. In her spare time, Mikaela enjoys sewing, reading, and of course shopping!